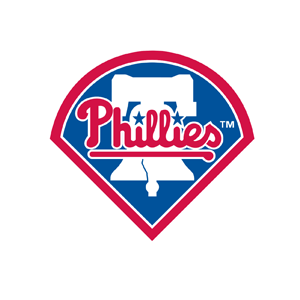 The Philadelphia Phillies promote responsible drinking and positive fan behavior at Citizens Bank Park. The Phillies Fan Code of Conduct and the details of the Phillies alcohol management plan that appear below ensure that fans have a safe and fun experience. Guests who would like to be their group’s designated driver can pledge at kiosks located at the First Base, Third Base and Left Field Gates until the end of the 1st inning. Anyone who signs up will receive a voucher for a free fountain soda or non-alcoholic beer.